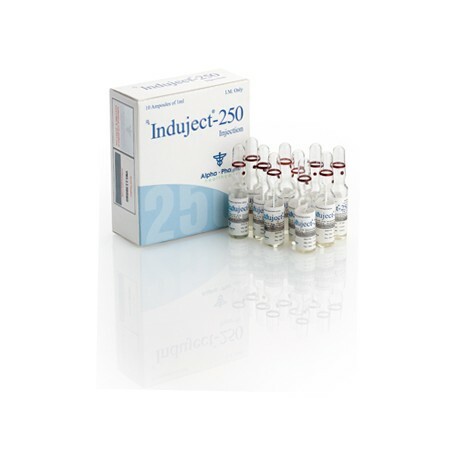 Buy Induject 250 (Sustanon) Alpha Pharma at the best price possible in our online store. Delivery of goods is carried out in all US states. Significant increase in muscle. The increase in muscle mass up to 6 kg per month. Large interval between injections, quick effect. Accelerated recovery of muscles and strength after exercise and heavy loads. Due to the rapid hematopoiesis, the body receives the necessary amount of oxygen, the state of health improves, strength is added. Elated mood desire for training. 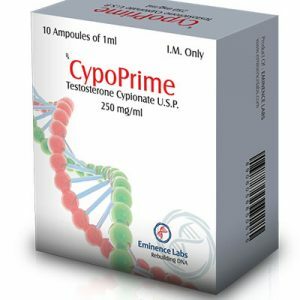 To enhance the effect, you can combine the drug with other steroid drugs. They are selected based on the desired result and for specific purposes. It should be noted that the drug is suitable for beginner athletes who have not had the practice of steroid effects on the body. The drug is prohibited for use by minors. 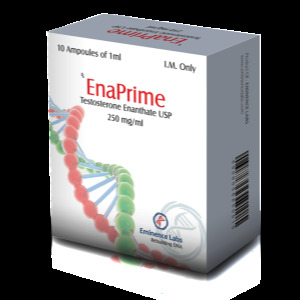 Not recommended for use in any contraindications and chronic diseases. The course should not last more than 2 months. For novice athletes, the average dosage is 250 mg per week. For experienced athletes, the dosage is increased to 500 mg per week. Representatives of the female can take 100 mg per week, this dose should not be increased. Before using a steroid you should consult with a trainer and a sports doctor. It should be noted that the drug is completely safe if you follow all the rules of use. Perhaps the appearance of body fat. Lowering the level of natural testosterone.